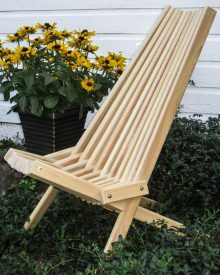 Do you have an Adirondack chair? Then you’re going to want a footrest to go with it. 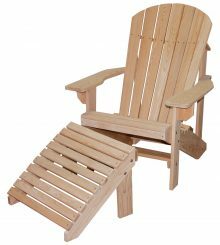 A footrest extends the reach of your Adirondack chair so you can blissfully relax your entire body, spreading out and winding down after a long day. Footrests also eliminate the awkwardness of guests wanting to put their feet on your nice coffee table. You hate to say no, but you also hate to say yes and see your table get messy or scratched. 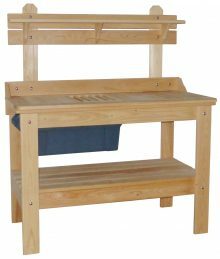 Offering guests footrests anticipates the issue of resting the feet and nudges them to do it in a non-messy way. 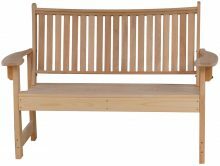 Invest in our Cypress Footrest to complement your other outdoor furniture. 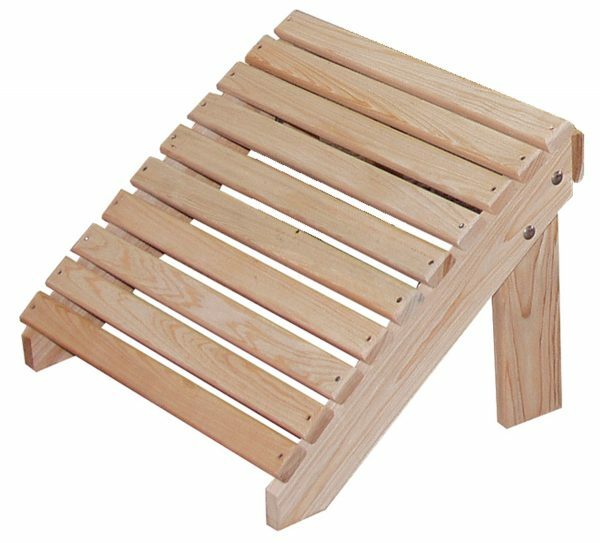 Our well-constructed wooden footrest is made from cypress, a wood that naturally resists the twin worst enemies of outdoor furniture, moisture and bugs. The cypress we use also has other great qualities. It doesn’t require pressure treating. 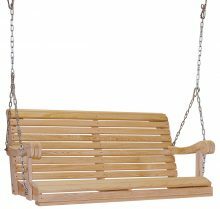 We sell it unfinished, though you can paint or stain it if you choose. 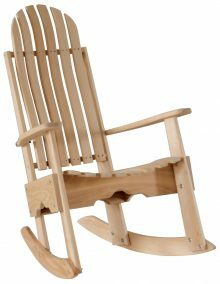 Our Cypress Furniture, as well as the Poly Lumber line and all of our indoor furniture, is made by the Amish. These artisans learned the traditional techniques for making furniture from the generations who came before them. They understand the importance of quality construction to producing pieces that will stand the test of time. 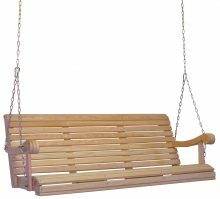 The materials used to make our furniture are top of the line, ensuring the ensuing footrest, table or seat will also be good quality. We offer up to 33 percent off everyday low pricing, in addition to the monthly specials posted on our homepage. We invite you to learn more about our Cypress Footrest.